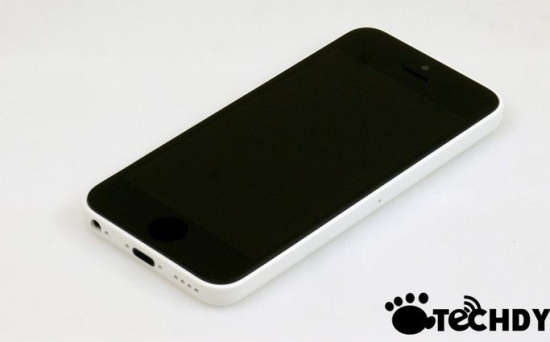 There have been a lot of speculations made for the next iPhone 5 that is set to be launched soon. This time, it has been said that two variants of Apple iPhone will be launched; the regular and the low-priced version, named Apple iPhone Lite. Numerous of the rumors have also focused on the quality of the iPhone Lite and how it would exactly be the same as a standard iPhone but just with somewhat cheaper parts. 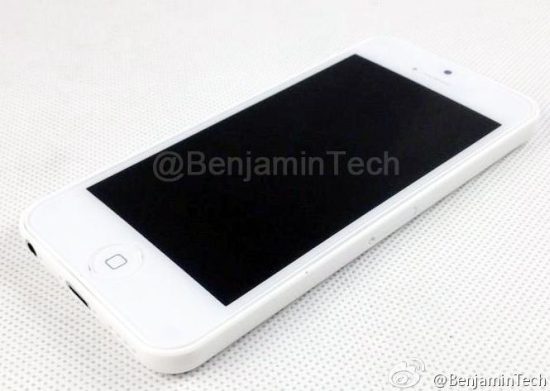 We have seen Apple iPhone Lite leaked image every now and then, claiming to be the next gen iPhone. Add to it the latest entry too: a pair of photos have been revealed claiming to be Apple iPhone Lite. Both these photographs are being dubbed as the low-cost variant of iPhone in the color white. One of these pictures looks exactly like a traditional Apple iPhone, however, the second one presents quite a different case. This model, claiming to be the white Apple iPhone Lite, shows a completely new design with no home button and very thin bezel. We wouldn’t think if Apple would like to make such bold design changes for a low-cost phone? The Apple iPhone Lite is expected to be launched in markets later this year competing with low cost Android models and some base models of Nokia Lumia too. If interested in more rumors and updates of the latest Apple iPhone 5s, check this post: iPhone 5S Specifications – the Latest Rumors of the New iPhone Lite. While at it, do not forget to check out compilation of some iPhone apps that are going to change your life (well, let’s not take this claim very seriously): Some of the Best iPhone Apps to Change Your Lives!